Dr Anoop Jalota has been with WAMC since March 2011. Since moving to Wollongong from New Zealand he has cemented his ability in our community. His special interests are undertaking emergency procedures, helping patients to quit smoking and with weight management. 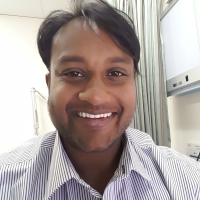 Anoop is currently a cluster leader for Central Illawarra and has a passion for continued learning and mentoring. 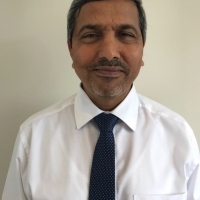 Dr Haider Jasim is the Practice Principal and commenced with our surgery in February 2006. 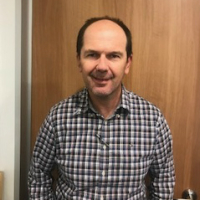 He has the primary responsibility with regards to supervising GP Registrars and is also a Clinical Senior Lecturer (Graduate School of Medicine) at the University of Wollongong. His specialisations are the treatment of diabetes and chronic diseases. He also works with injured workers as part of the NSW WorkCover scheme. 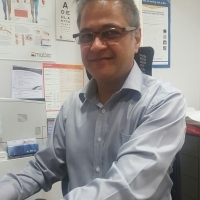 Dr Arif joined Warrawong Accident & Medical Centre in January 2018. 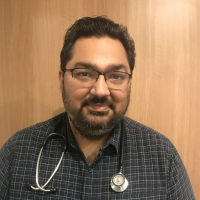 Dr Arif enjoys all aspect of general practice with special interest in minor surgery, mental health, management of chronic diseases as well as work and accident related injuries. He believes in patient-oriented delivery of quality health care. Dr Arif is available for appointments Monday to Saturday. Dr Mark Naim has worked in our practice since May 2011. He has an interest in skin cancer and surgical dermatology including skin checks and minor procedures. Mark is also an advocate for trauma release exercises being used to help people who have suffered a stressful event. Dr. Navneet Khosa has worked in multiple areas in the world and brings a wide range of skills to our team. 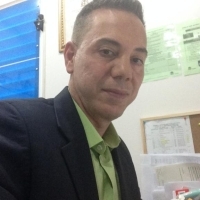 In addition to being a very competent and confident GP, he possess Diploma in Anti-Ageing Medicine and is a Master Practitioner in Neuro-Linguistic Programming. 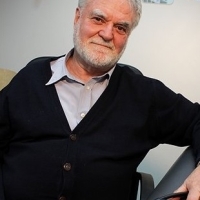 He has formal specialist qualifications as a GP in Australia, Canada and UK. He has served Illawarra on and off since 2011. 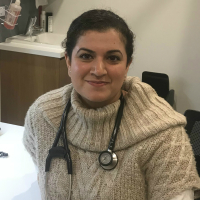 Dr. Simran Khosa hails from the UK and has been serving Illawarra on and off since 2011. She is an excellent GP and brings very unique set of skills to our team. 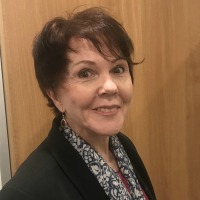 She has a keen interest in Anti-Ageing, Functional, Nutritional and Environmental Medicine and hold multiple additional qualifications in these fields. She practices Integrative Medicine, combining all the above aspects into her consultations to achieve the best possible outcome for her patients. Dr Jenny Gould has been part of our medical staff since April 2002. One of our longest serving doctor’s, she has a special interest in Women’s Health including Implanon. 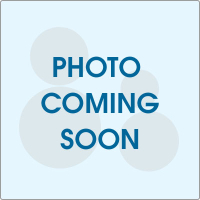 Dr James Herrman commenced working at WAMC practice in November 2007. His medical interests include high quality family care along with patient education and prevention. James is also a GP Supervisor with the GP Synergy Registrar Training Program. New Wollongong GP- Men’s health/ family visits/health assessments and checks. 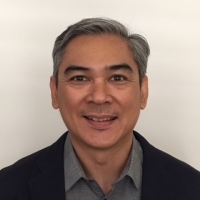 Dr Peter Nguyen has been a GP in Warrawong since November 2002. Also as one of our longest serving doctors, he is interested in chronic disease management and is available on Tuesday’s only.